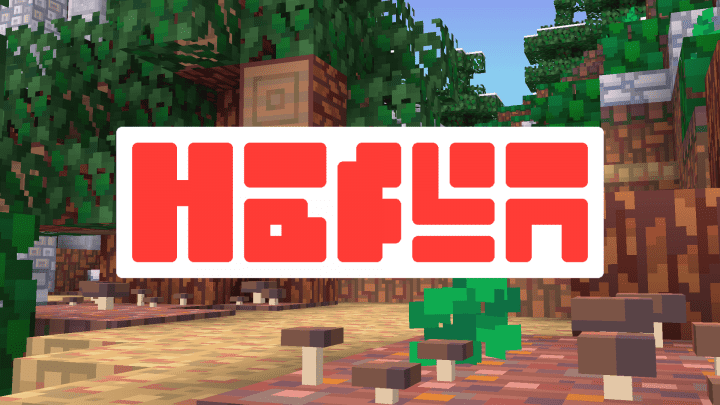 A brand new resource pack has been released recently. It is called Hafen Simplistic resource pack which has been fully optimized for a stable gameplay. It transforms Minecraft to the next level like never before. It keeps default style of minecraft but also it is carefully designed to make the game look more pixel-perfect and vibrant for offering the best gaming experience for players of all sizes. In other words, Hafen resource pack comes budded with design features that have, the more creative niche to make Minecraft renewed and improved without adding a single input into the game’s texture details. Most important of all, this set of textures comes with fresh new colors that look way more vivid and dynamic compared to the typical Minecraft game textures. The glaring and radiant tones promise to add more life and energy into each and every part of the game textures, making them all the more appealing and engaging to the game buffs. In fact, here the best thing you will notice is that this pack comes more trimmed and refined in its intensity of textures, and this feature, in particular, is the one that helps eliminate the excess clamor from the game’s texture. No doubt, this will give Minecraft a sleeker finish that will double the thrill for gamers. But the story does not end here. The default x16 resolution promises to ease the pain of dealing with fps. This resolution feature makes the game even compatible with the low-end devices. *Credit for creating and developing Hafen: Simplistic goes to nongfu. It is designed and compatible with the following minecraft versions: 1.13, 1.12. Right now Hafen: Simplistic has 278073 views.